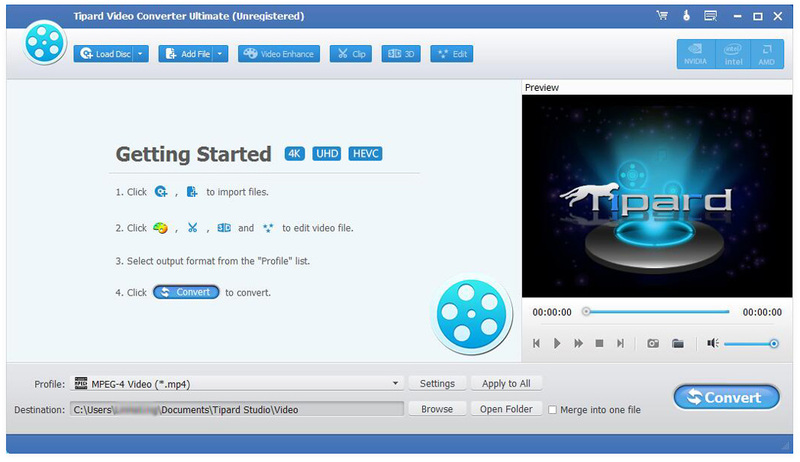 Tipard Creative Zen Converter Suite, composed of Creative Zen Video Converter and DVD to Creative Zen Converter, can convert video like MPG, MPEG, MPEG2, VOB, MP4, HD video to Creative Zen AVI videos, and rip DVD to Zen video format. Also you can extract audio from video and DVD to Zen compatible audio formats. Moreover, as customer-oriented Creative Zen Converter Suite, it provides rich editing functions to edit video effect. Plus, after comprehensive upgrade, this pack has adopted NVIDIA® CUDA™ technology , AMD APP Acceleration and multi-core CPUs supporting technology, the converting performance is superior than ever before. Tipard Creative Zen Converter Suite enables you to convert DVD and any video to Zen video format. 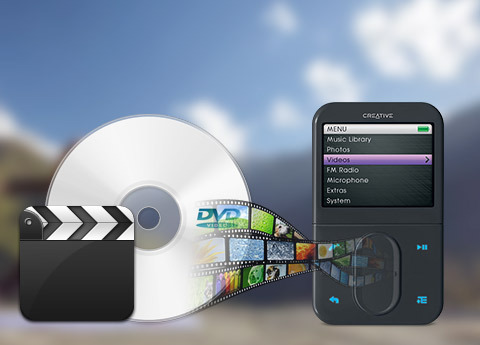 You can convert any DVD/video to Zen audio format with amazing output quality. This Zen Converter Suite enables you to trim any clip of a video, merge video pieces together, crop video frame and watermark your video. Adjust the video brightness, saturation and contrast; convert the interlaced video to a progressive one with the Deinterlacing function. All audio tracks and subtitles available in your DVD/video will be listed for you to select. This Zen Converter Suite enables you to input the same source file repeatedly and choose different formats separately. Then you can get different output format with only one conversion. Tipard Creative Zen Converter Suite enables you to preview the video effect before converting. And you can capture your favorite images from the video frame. Set the Audio Encoder, Sample Rate, Channels, Audio Bitrate. Also you can input your own solution. The user-friendly interface can make the operation so easy that even beginners can finish the operation with few clicks. 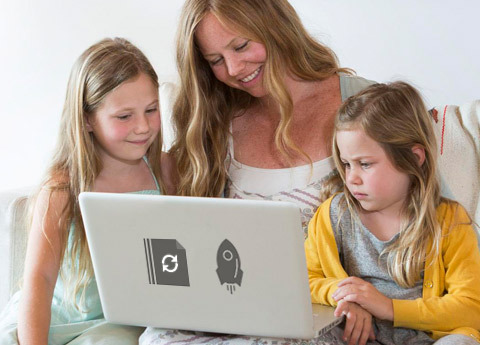 This post introduces the best Alternatives to Screencast-O-Matic for your computer, you can read this article. Capture screen on different Windows operation systems, you can learn from this article. Record video of games on your computer, here are the reviews of best game capture software that you should know in 2017.